Why is the World Going Crazy About OnePlus? Being confused is a very common state of mind nowadays, where a person is not able to exercise the decide what to buy when it comes to anything. The sole reason for this confusion is the various number of brands available for each product. Take for instance, refrigerators, TVs, cars, laptops and most frequently bought – Mobile Phones. Brands like iPhone, Samsung, Pixel and HTC dominate the global market with LG, Huawei, ASUS, Oppo, Nokia providing tough competition. Each brand has launched various models as they target all income classes with smart phones possessing basic minimum requirements to skyrocketing priced flagship phones. This in turn, makes it tough for an ordinary person to decide which model of which brand to choose. Why isn’t there a mobile phone brand with one variant which has almost all the “really required” flagship features and is reasonably priced. Perhaps the same thought occurred to Pete Lau and Carl Pei who founded OnePlus on 16th December 2013 and launched their first product OnePlus One on 23rd April,2014. Their vision was to manufacture a high-end quality phone with a lower price range than others available in its class. Since its launch, OnePlus has given a fierce competition to its rivals by providing the users with the best technology available at the given time at a reasonable cost. It has often been noticed that every mobile brand manufacturer omits a feature or two and then releases a new variant after a certain period with those features forcing users to upgrade. It is a very common marketing strategy, but it doesn’t benefit the user as before they adapt completely to their smartphone, a new advanced one appears in the market. To overcome this frustrating problem, OnePlus only releases a variant once in six months with high-end features making it usable for many years without being obsolete. What models are currently available in market? As of now, OnePlus 6T which was launched internationally in November 2018 is available for purchase although OnePlus 6 is available at a few online platforms like Amazon. There is no official announcement from OnePlus team as to when would OnePlus 7 would launch but looking at the past trend of releases, it is most likely to launch by June 2019. What’s so great about the current OnePlus? System on Chip (SoC): It also has a Snapdragon 845 chipset which was the premium product of Qualcomm at the time of release. With just a single successor, Snapdragon 855, which is not implemented in any cellular device until now, OnePlus 6 has the best processor in the industry for almost a year. With such a cutting-edge processor, combined with high ram, the device never freezes or hangs even with continuous hours of multi-tasking. Memory: Also known as random-access memory, OnePlus 6 is available in 6 or 8GB LPDDR4X RAM. DDR 4X RAM is still the latest technology when it comes to memory with work still going on DDR 5X. Most devices available in the market offer 2 to 3 GB of RAM. More the RAM, the more multi-tasking capabilities a device has and ensure to run complex apps with ease. 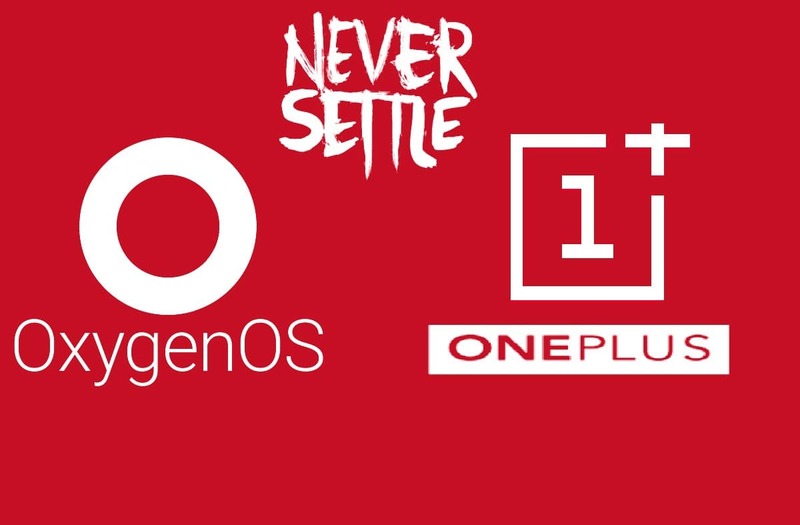 Software: OnePlus provides its custom OxygenOS based on Android. The option to take part in the Android Pie beta was available from launch. It was the second phone to receive Android Pie updates only after Google’s own Pixel. Development on Android Q which is a successor of Android Pie is still in progress. 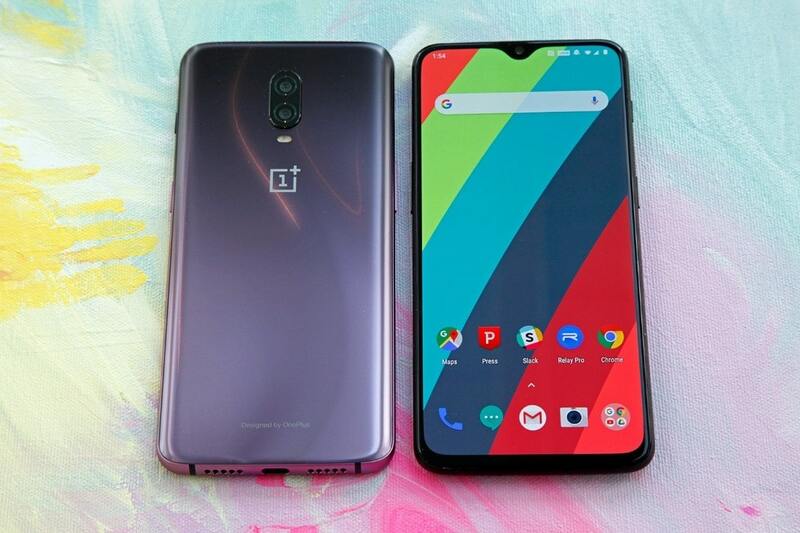 OxygenOS has been designed with the best of Android Pie and is considered as one of the most facile mobile phone operating system to use. Battery:The battery on OnePlus 6 can be considered a bit low at 3300 mAh but the Dash Charge technology provides a relief as the phone charges from 0 to 100 in just 80 mins with the first 60% in only 35 mins. If you do find yourself running low the OnePlus 6 comes with a relatively standard battery saver mode, which reduces background activity, lowers screen brightness and halts automatic syncing. Camera:The OnePlus 6 has three cameras in total, two rear and one selfie camera. The primary one uses the 16 MP Sony IMX 519 sensor with OIS while the secondary camera uses the 20 MP Sony IMX 376K sensor for a bokeh effect in portrait mode. 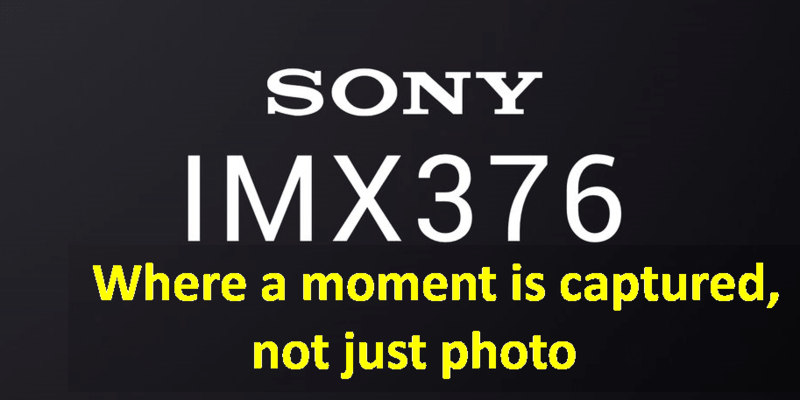 The front camera is a 16 MP HDR Sony IMX371. Apart the above notable features, OnePlus 6 has a rear mounted fingerprint scanner, face recognition capability, Accelerometer, gyroscope, proximity sensor, electronic compass and finally Adreno 630 as the graphics processing unit which is the state of the art technology as quoted by Pete Lau where playing PUBG mobile is one of the areas where the OnePlus 6 will excel. Notch. The OnePlus 6T has an increased the screen space by using the tear/waterdrop-style notch, which houses an ambient/distance/RGB sensor and a 16MP selfie camera all in one tiny droplet. Battery. The OnePlus 6T battery has jumped from 3,300mAh on the OnePlus 6 to 3,700mAh, which is a respectable leap. Fingerprint Sensor. The fingerprint sensor on the back of the OnePlus 6 has moved to the front using the latest in-display fingerprint reader technology. 3.5mm Jack. One of the major changes when it comes to hardware is the removal of 3.5mm jack from OnePlus 6T thus limiting users to use type C headphones or by using the 3.5mm ones with an adapter. In a survey conducted by the organisation is was concluded that 60% of the customer had switched to wireless headphones. 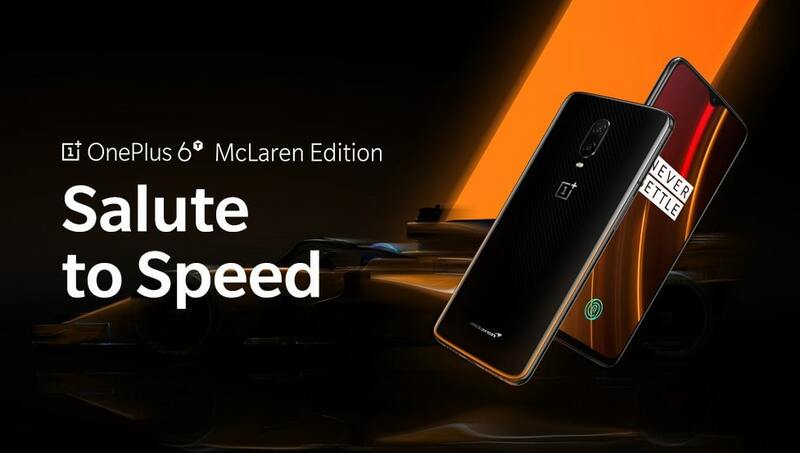 There is an ultra-premium limited-edition device launched by OnePlus which is the OnePlus 6T McLaren edition. It features and advanced version of the Warp Charge which lets you get up to a day of power from just 20 minutes of charging time. It also features 10GB of RAM with a McLaren logo on board too, which is there to honour the partnership and appeal to car fanatics. 5G combability: With the commercialization of 5G technology the cellular device manufacturers are in a race to implement 5G compatibility in their handsets. The pressure has been double-sided, one from the carriers and other from the competition among mobile phone companies. OnePlus revealed at the Mobile World Congress that it had already tried and tested a 5G device and would be among the first to deliver a 5G compatible device thanks to Qualcomm’s X50 modem. Also Read: 5G Simplified: What, When, Where, Which, Why? Snapdragon 855: OnePlus 7 would have the Qualcomm’s latest chip in its arsenal. Qualcomm said the Kryo 485 CPU in the Snapdragon 855 would deliver a 45 percent performance improvement over the Snapdragon 845. The Adreno 640 GPU was expected to offer a 20 percent boost to graphics. 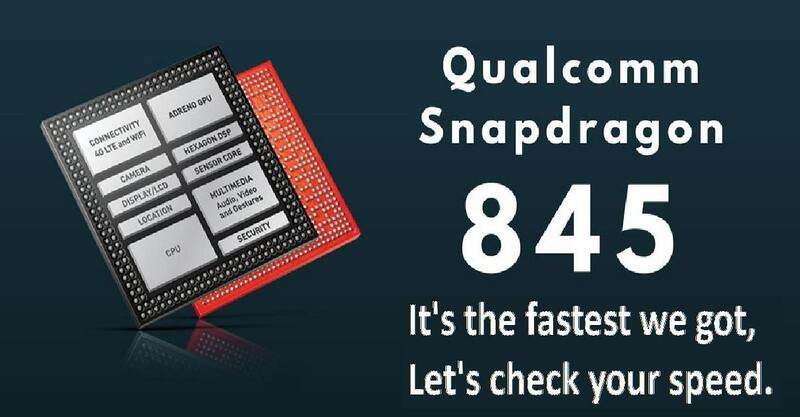 That translates to the biggest performance boost ever for a Snapdragon update, according to Qualcomm. 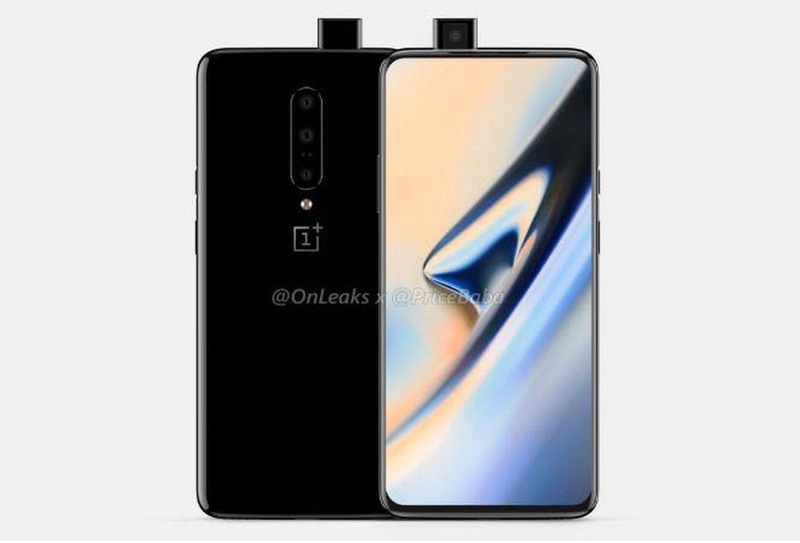 Triple camera: Though not officially confirmed but leaks of the OnePlus 7 case display an elongated cut out for the main camera which suggests return of fingerprint sensor at the back beneath the dual cameras as in case of OnePlus 6 or the addition of a third lens to the camera, increasing the prowess of the OnePlus flagship as a camera. The first case is unlikely as onscreen fingerprint sensor would not be discontinued, hence the concept of three cameras. Pop-up selfie camera: To allow for a full screen display without any notches, Vivo has already implemented the popup selfie camera in its flagship phones and knowing OnePlus’s strategy at adapting the latest technology, we can sure that this option is definitely in. Also, the second gap visible on the top edge of the case backs our claim. 6.5-inch Full HD: One Plus has constantly improving display with increasing the screen size and using the latest technology, in this case extremely small bezels that improve resolution and picture quality. OnePlus 5T had a 6-inch screen which was increased to 6.4 inches in OnePlus 6T and the users would experience a 6.5 inch in OnePlus 7. Location Finder: OnePlus Launcher is getting one new feature, which lets you save your car parking location, helping you out where you had parked your car. To remember your parking location, the Shelf will need access to your GPS location. DC dimming functionality: Some users may have noticed how OLED panels begin to flicker when used in the lower brightness ranges. You usually set low brightness levels when your ambient brightness levels are low too, so these pulses of bright light become more noticeable as “screen flickering” in such conditions. Not all users can notice them, but these can cause eye strain irrespective of whether you can notice them or not. As a result, OnePlus has begun its R&D towards the same after Black Shark introduced it in one of their devices. An option would certainly be appreciated by users who experience eye strain and headache and would prefer prioritizing their health over display quality. 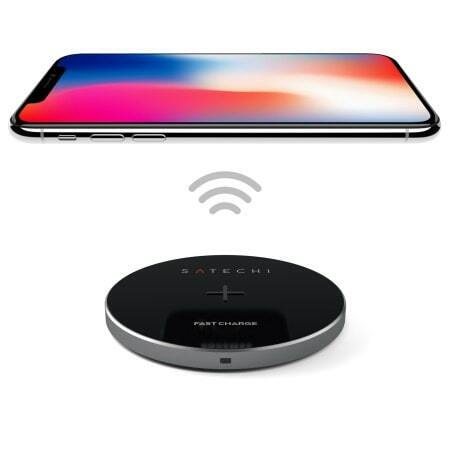 Wireless charging: One feature which would be missing in OnePlus 7 is the wireless charging capability which has been incorporated by big players like Apple, Google, Samsung and Huawei in all their flagship smartphones. CEO Pete Lau told CNET at MWC that its proprietary charging technology called Warp Charge is “one of the best” in the industry, and until wireless charging is capable of charging quickly without heating up, OnePlus won’t be bringing it to its phones. There are many mobile phones available today under various brand names with a lot of variants. It becomes difficult to choose which one to go for. 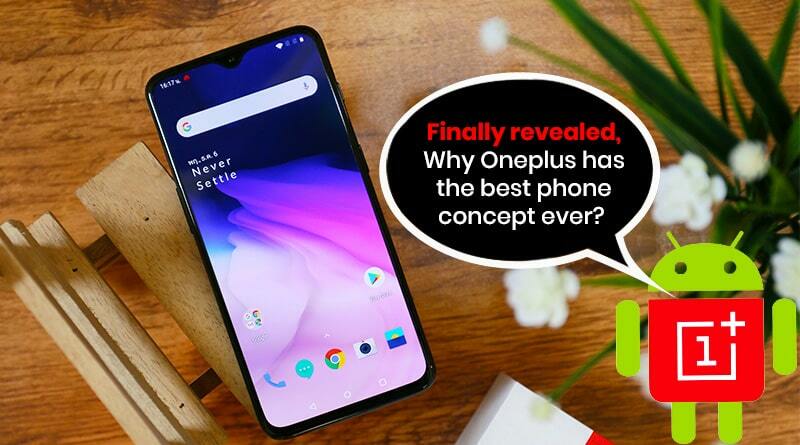 OnePlus has tried to create its unique value by outshining amongst others by providing the latest technology at a reasonable value. Take for example, OnePlus 6T over OnePlus 6, which included in display fingerprint and dewdrop notch technologies, each of which were earlier adapted by different mobile manufacturers a couple of months ago. It can be called a collection of the best pieces of mobile technologies around the globe.